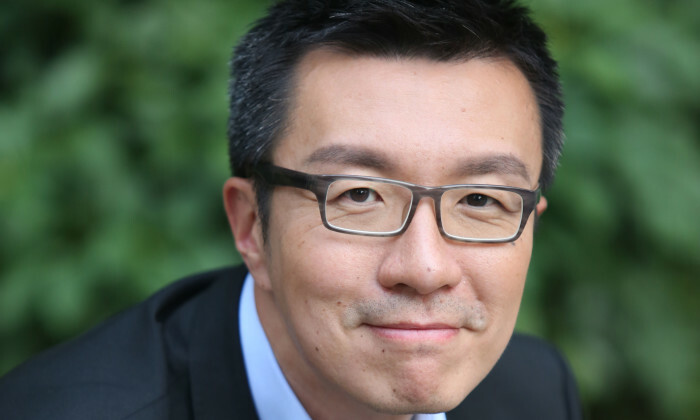 OCBC’s chief marketing officer Goh Theng Kiat will be leaving the company at the end of the week. Goh joined as CMO over four years ago. OCBC confirmed the move but did not comment any further on a replacement. Prior to that he was with Akzo Nobel Paints (Asia Pacific) for over seven years, last holding the role of global category innovation director. He was also with Imperial Tobacco Group, British Tobacco and P&G, before joining OCBC. In his role, Goh (pictured) worked very closely with OCBC’s analytics, e-business and business transformation teams to understand all the services they are developing for the bank’s customers. In a previous interview with Marketing, Goh said for organisations to be successful today, there is a need to move away from silos. As such, Goh said the bank recognises the need to organise itself around its customers. OCBC has been quite forward-thinking in terms of marketing, according to Goh, entrusting the department to be the engine that identifies possibilities. “At this moment we know the importance of getting away from silos. The way we are organising, based on customer segments, is a step in that direction. This helps to define responsibilities in a new way wherein everyone embodies the culture of customer-first,” he said. Microsoft has appointed Andrew Pickup as communications lead for Asia. ..
Is this Sephora spot strangely familiar to Dove’s Real Beauty Sketches? Do you see the similarities between the two spots? ..
Four of its storefronts will be sold to Elush for SG$516,275, including ION Orchard, Wheelock Place, Marina Bay Sands and Bugis Ju..